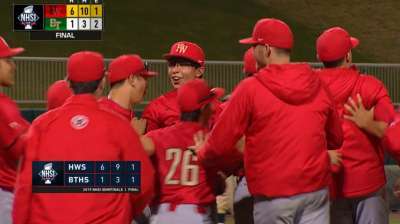 Orange Lutheran scored six runs and were backed by a strong pitching performance on the mound, defeating Harvard-Westlake 6-2 and securing their third consecutive National High School Invitational championship title. Take a look at the history of the National High School Invitational (NHSI), including tournament records, previous all-tournament teams, past champions and much more. Head to USABaseballphotos.com to check out all of the latest action shots from the National High School Invitational (NSHI). Use password nhsi for access to all of the best photos. 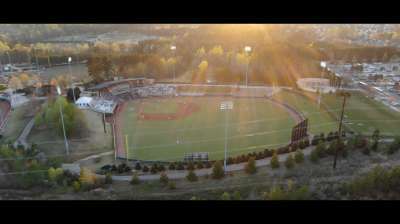 USA Baseball will host a PLAY BALL event prior to the championship game at the National High School Invitational. Register now.